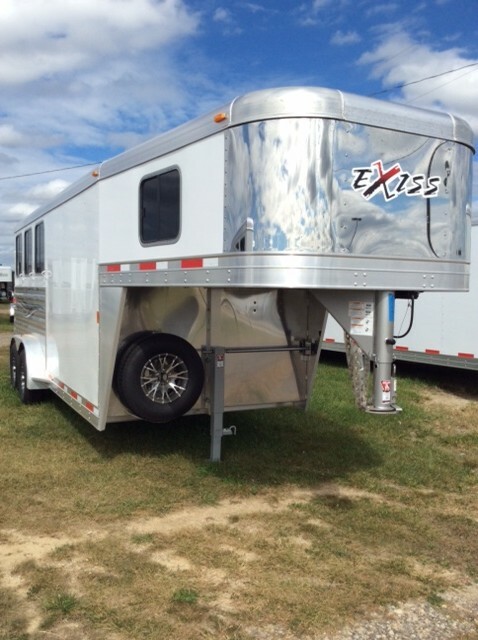 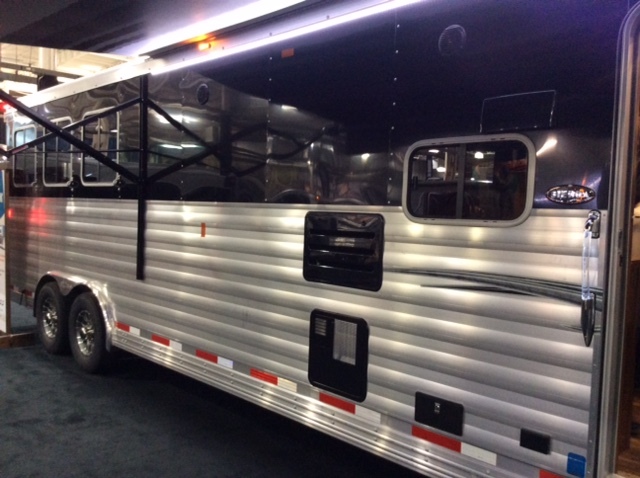 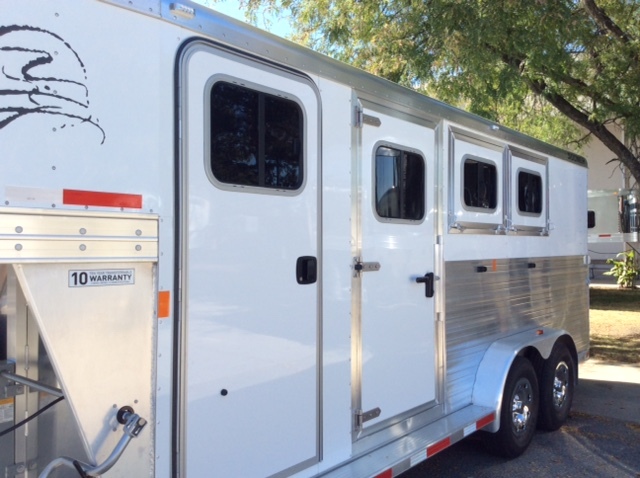 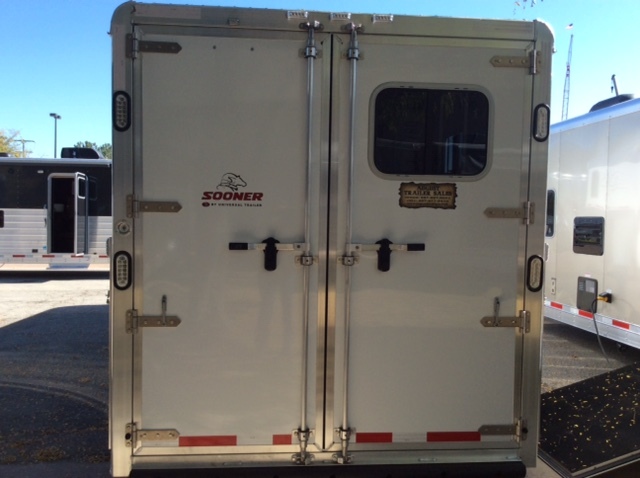 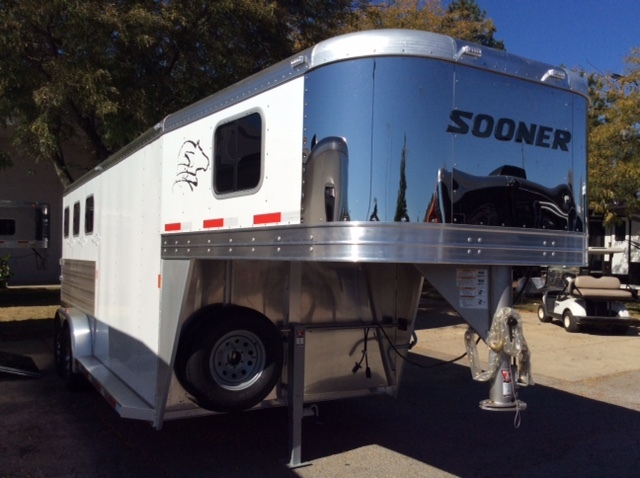 Sooner horse trailers offer everything that you need for horse transportation in a luxurious package. 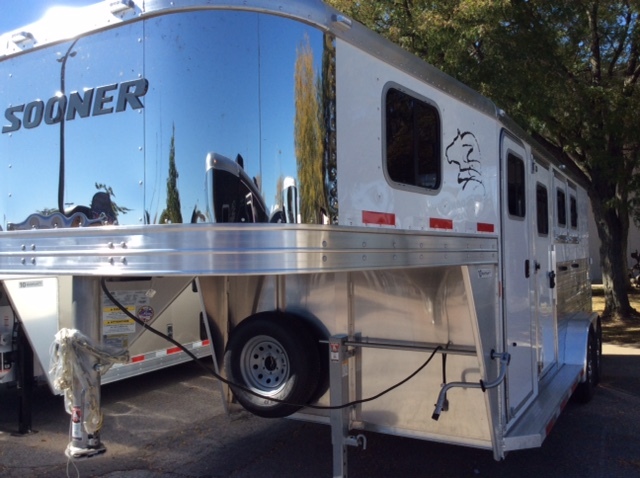 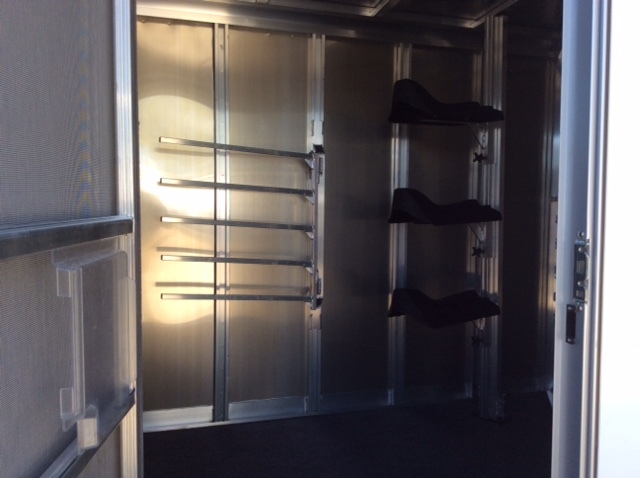 Features such as rivetless T-Lock side sheets, hand-crafted custom feed doors, durable triple hollow-core slat, recessed slam latches and an unsurpassed floor system reflect our passion for making sure that our trailers are the most beautiful, structurally sound and user friendly trailers around. 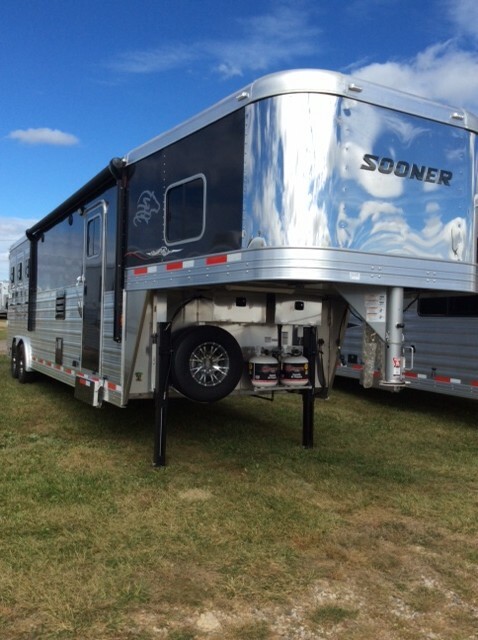 Whether you need a versatile bumper pull, a high-performing gooseneck or a spacious living quarters model, Sooner has a perfect trailer for your needs.